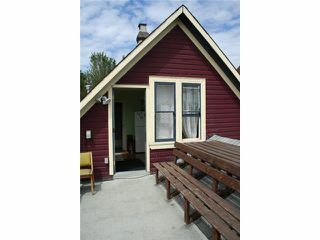 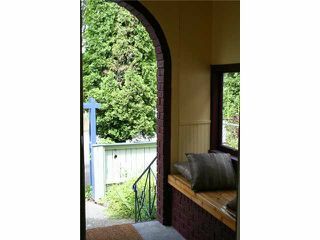 In the heart of Strathcona, this lovely home features refinished wood floors with much of its original character intact. 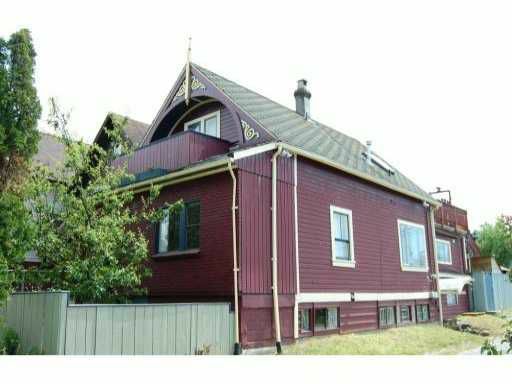 Boasting 3 floors & 3 suites, this very affordable home has tremendous potential - previously a lucrative vacation suites rental property! 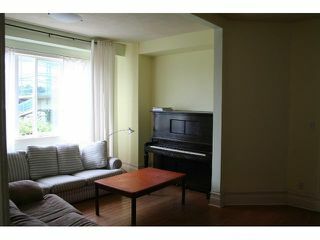 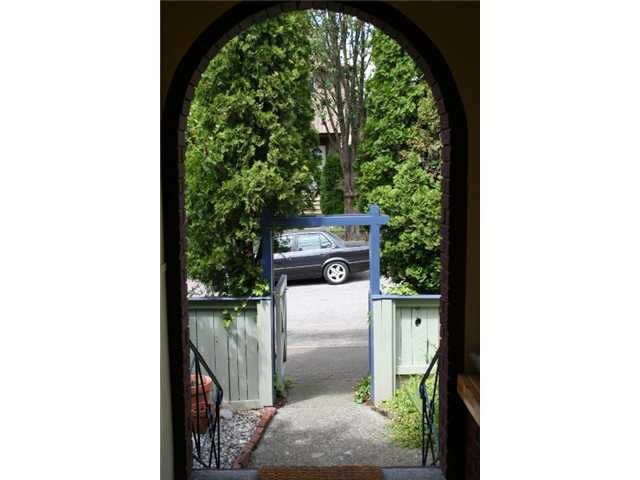 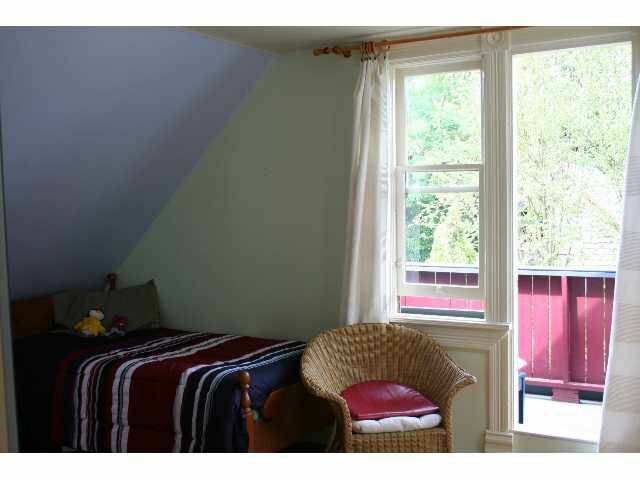 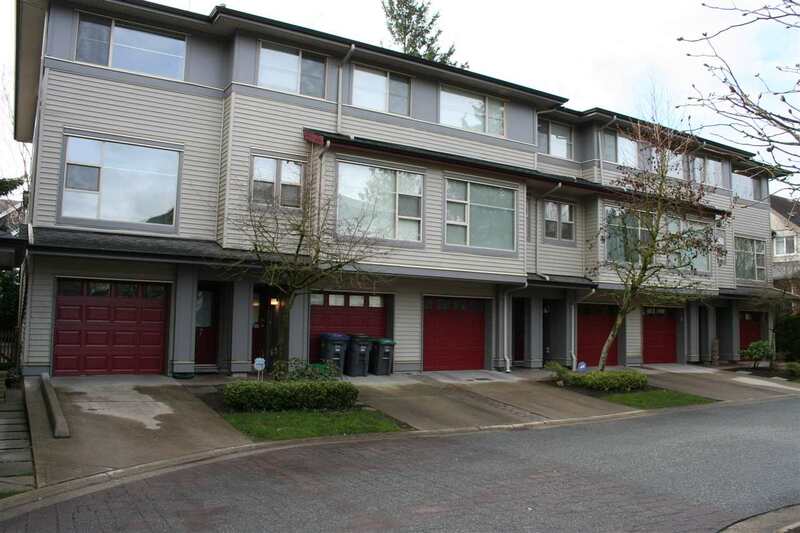 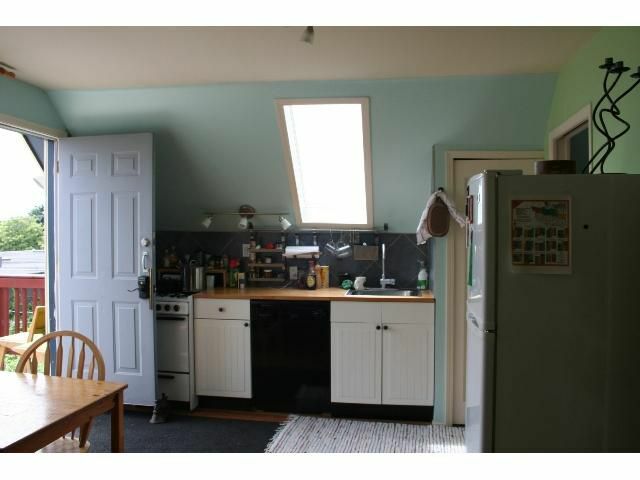 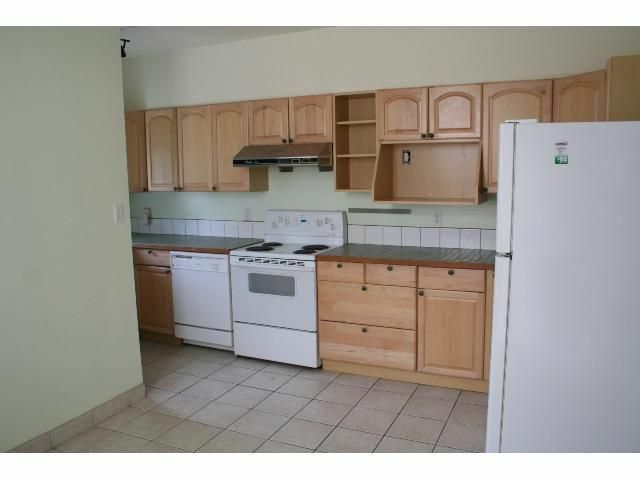 Prime location just minutes to Downtown and walking distance to everything. 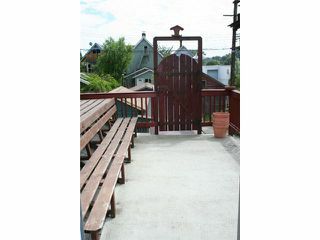 Fabulous deck and views from the upper floor & SW facing garden, enclosed garage & studio space. Public Open House Sat & Sun, July 24 & 25, 2-4pm.